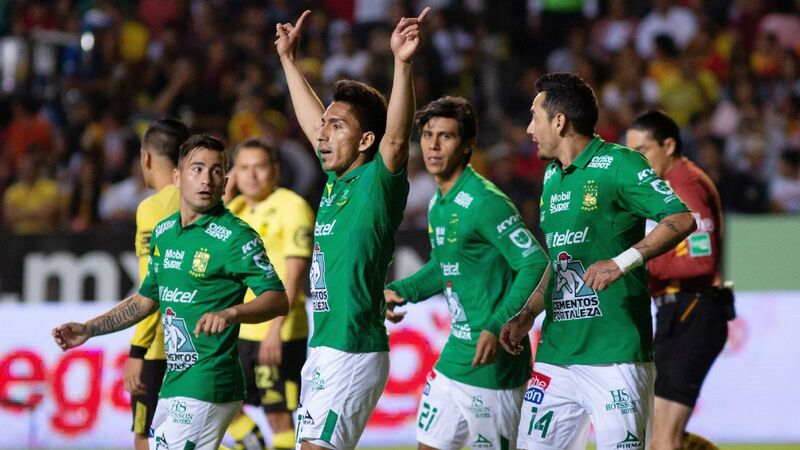 Club America missed a golden opportunity to clinch a playoff place this weekend vs. Monterrey. 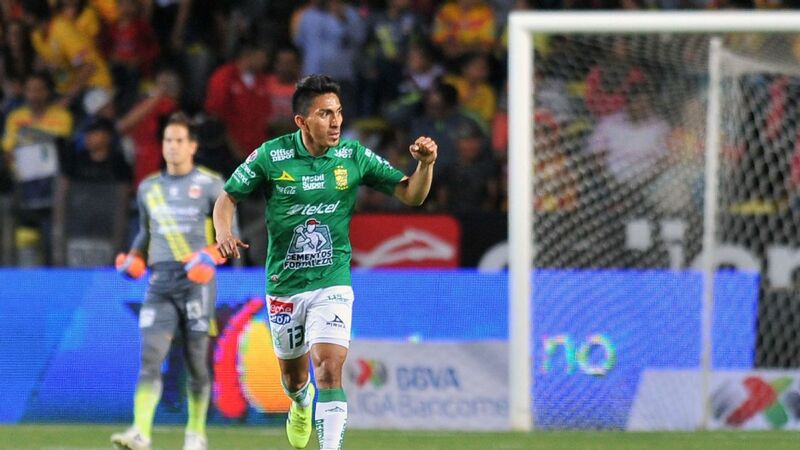 Following the end of Round 15 in Liga MX, here are five takes from the weekend slate of games as we near the end of the regular season. 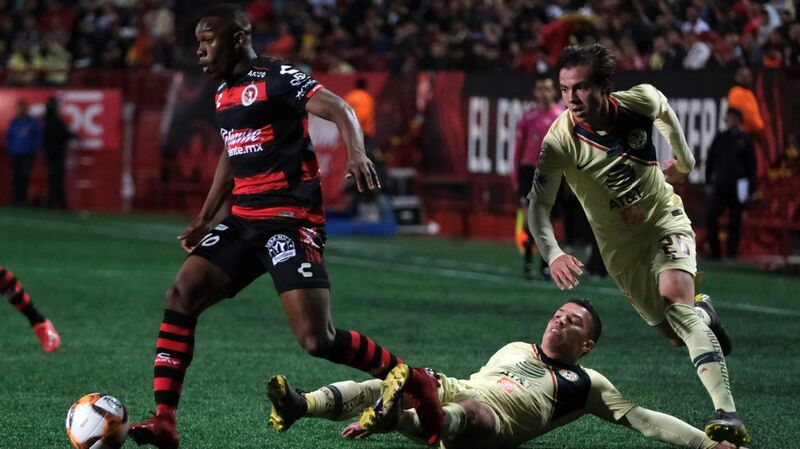 1. Who will join Toluca and Santos in the postseason? 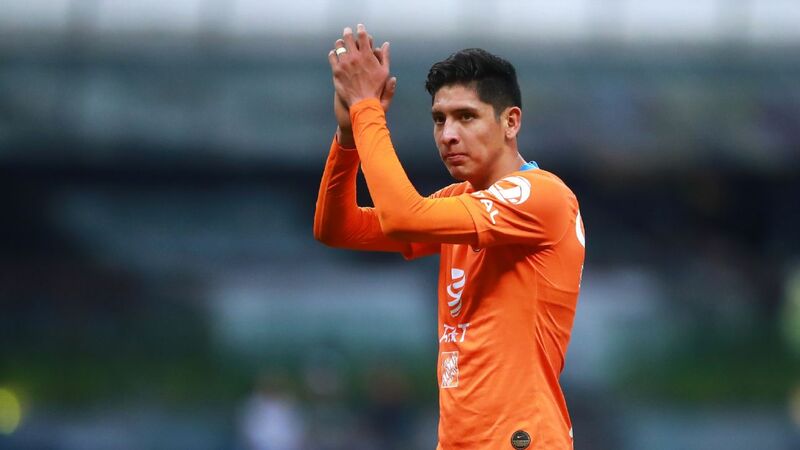 Tigres and Club America failed to secure their liguilla spots this weekend as both were unable to win their respective matches. 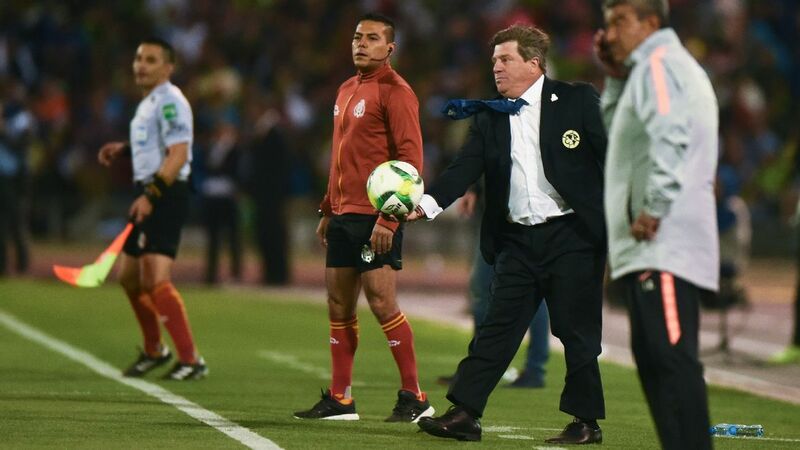 Club America failed to win at home against a surging Monterrey, who held on for a 0-0 draw after they went down to 10 men early. 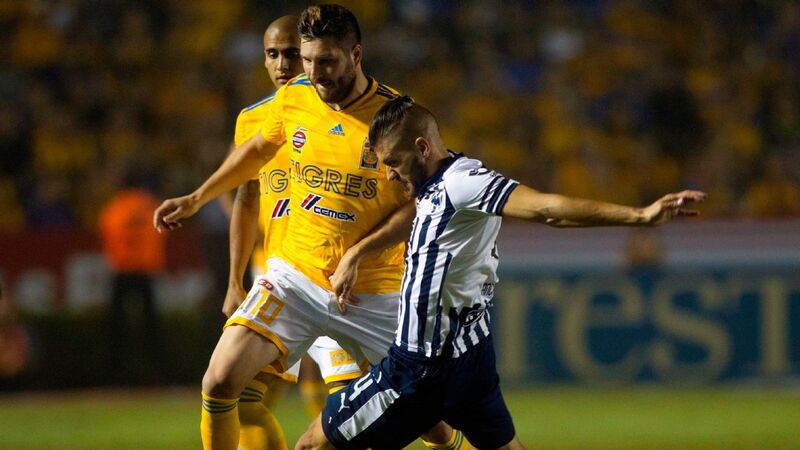 Tigres was similarly unlucky, drawing 2-2 to Cruz Azul and conceding the equalizer in the 89th minute. With just two weeks left in the Clausura 2018 regular season, there are still six spots up for grabs with all but two teams mathematically eliminated from contention. 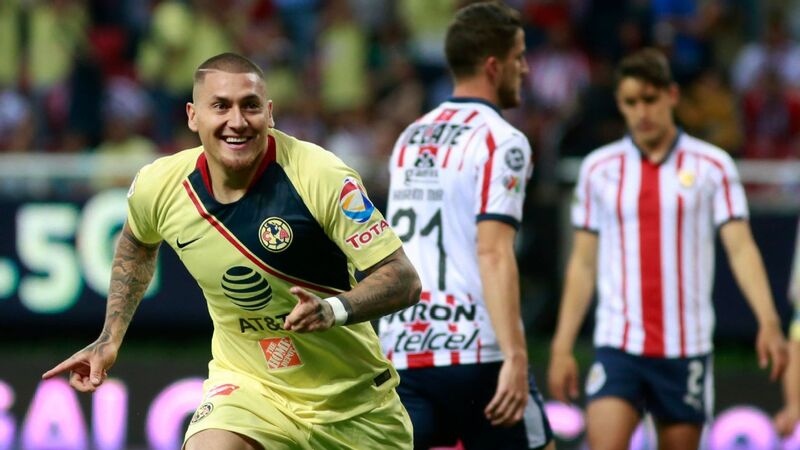 It may be unfathomable but everyone from Club America in third to Chivas in 16th are therefore still alive. 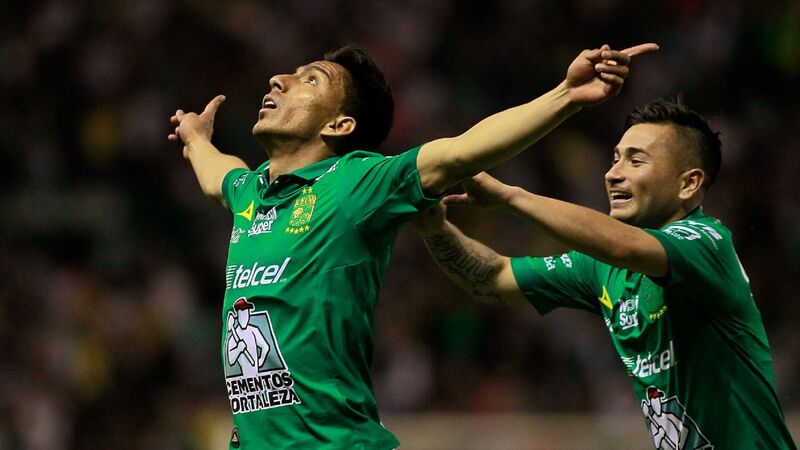 Liga MX's benevolent scenario is also still open for Copa MX champs Necaxa, who are ninth despite their current five-game unbeaten run, and Puebla, who have lost five in a row. Lobos BUAP dropped a 1-0 decision to Necaxa over the weekend, their third straight loss and seemingly the final nail in the coffin to seal their status as Liga MX's relegated team for 2017-18. 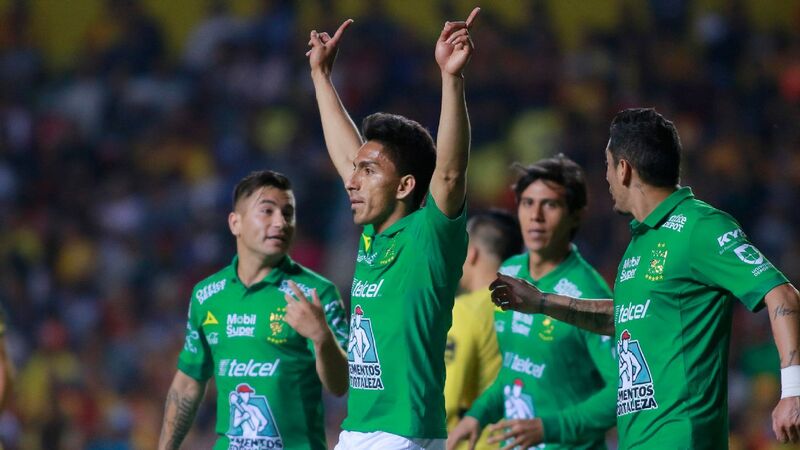 However, their only rival in the fight, Veracruz, was unable to hold on to a home draw against Leon, conceding an 82nd minute Andres Andrade goal and losing as well. 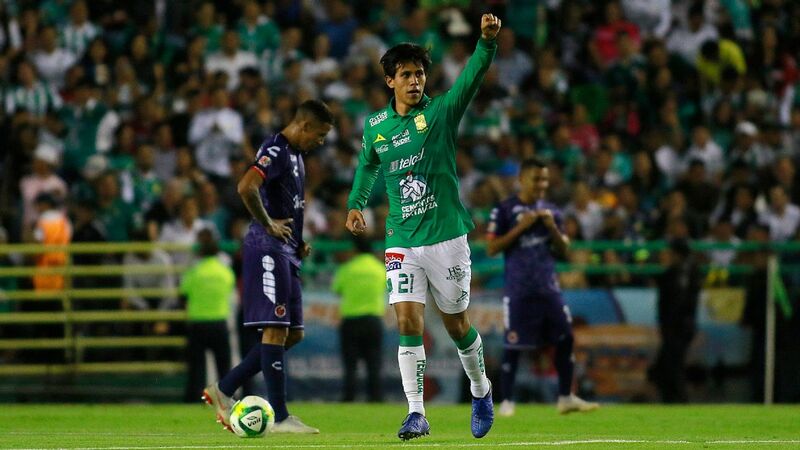 The results mean Lobos BUAP still owns its destiny and two wins over Monterrey and city rival Puebla could save the team from dropping back down to the second division. Veracruz faces Toluca and Cruz Azul with two games left, setting the backdrop for an exciting finish to the drama. 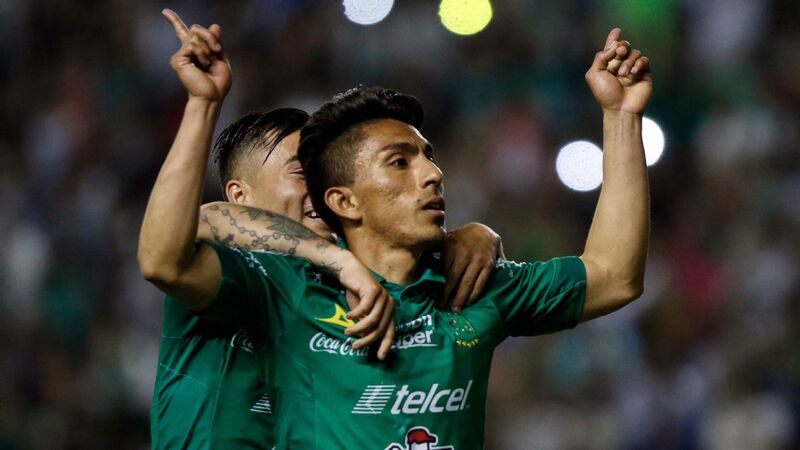 Though both teams have had their share of missteps this season, it bodes well for those who want to maintain the promotion/relegation system in Mexico that both clubs have a fighting chance with the season winding down. Just a few weeks ago, it would have been downright optimistic to say both of these teams had a fighting chance to make the postseason. 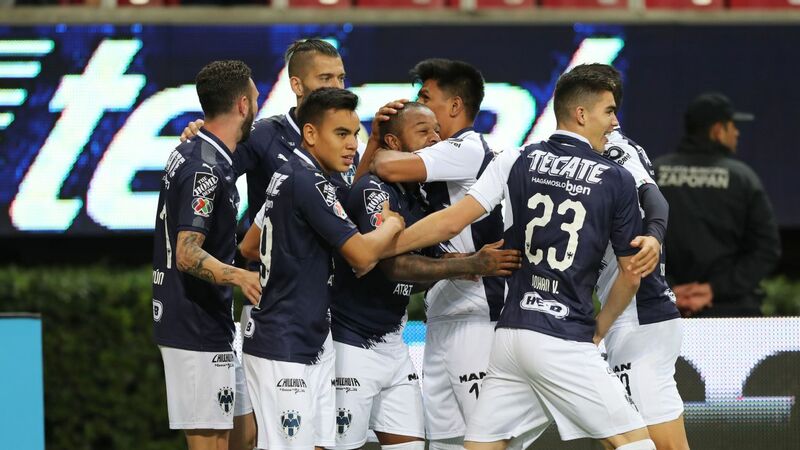 However, Monterrey has now gone four matches unbeaten, grabbing 10 points, while Pachuca has back-to-back wins, setting them up for postseason placing with just two games left in the 2018 Clausura. Japan international Keisuke Honda, who has seven goals this season and opened the scoring in Saturday's 3-1 win over Santos Laguna, has spurred on Pachuca's surge. Monterrey's big shift has been on the other side of the ball as their defense has shored up after a rocky start this season. Antonio Mohamed's club has given up just three goals in the last four games. Pachuca's cupcake schedule with two games to go (Queretaro, Atlas) means Diego Alonso's team can definitely compete for a playoff spot, while Monterrey needs just one point to mathematically clinch a spot in the liguilla with time left in the regular season. 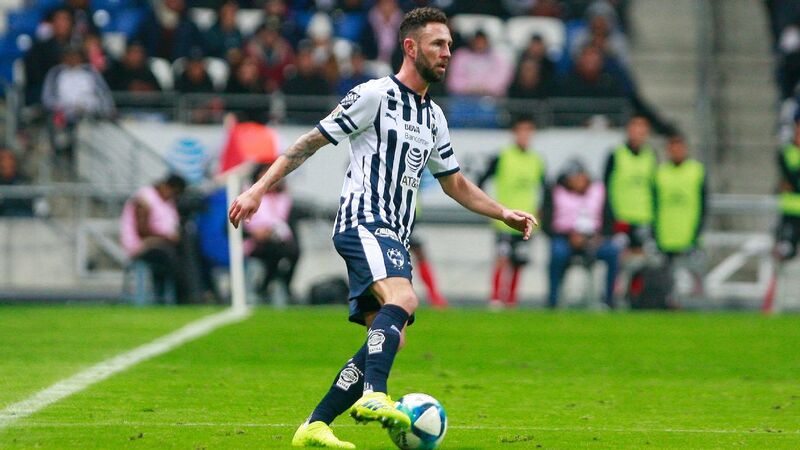 Pachuca are firing at the right time as they try to clinch a playoff spot. At the press conference following their fifth consecutive loss, Puebla manager Enrique Meza bemoaned his team's current state of affairs. "Sometimes, there are stretches of play where we don't know what we're doing," said Meza after Pumas defeated them 4-2. Indeed, in their last five matches, Puebla has given up 14 goals and scored just five, moving them from potential dark horses to non-contenders in a hurry. 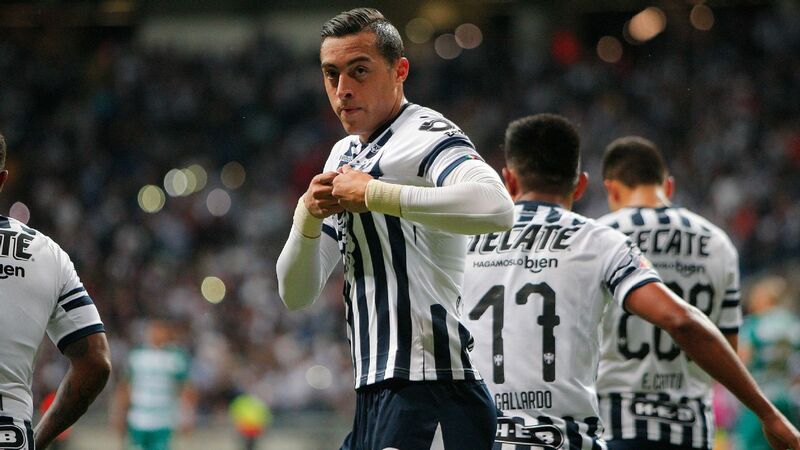 Puebla's last win was on March 3 and they're now 13th in Liga MX with time running out. The good news? Two wins could still push them into the postseason, though they most likely do not control their own destiny now given that so many teams are ahead of them in the standings. Canada's Lucas Cavallini remains the team's only bright spot, with nine goals so far this season and a small chance to compete for the tournament's top scorer award. Matias Almeyda has made it clear that his team will focus solely on the CONCACAF Champions League, forgoing a chance to obtain an unlikely but still possible league and cup double. Against Xolos on Friday, Chivas fielded a number of youth products, with regular starters back in Guadalajara or on the bench in anticipation of their tilt against MLS side Toronto FC this Tuesday. 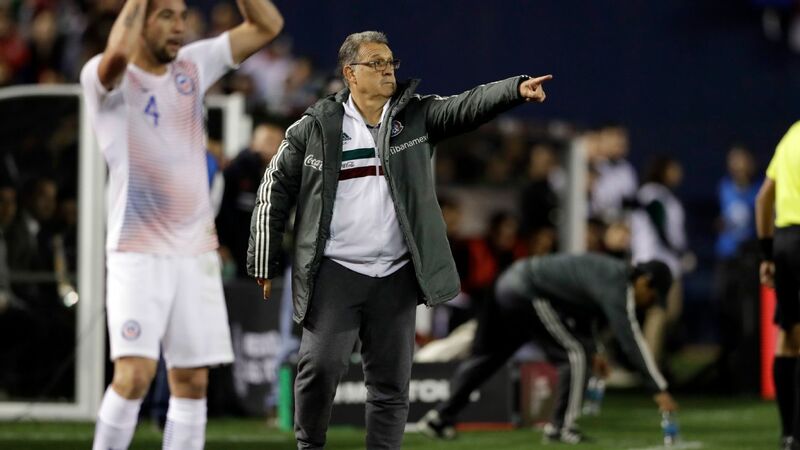 Though many pundits in Mexico were critical of the stance taken by Almeyda and Chivas on the league side, Chivas has made it clear they prefer to attempt to qualify for the FIFA Club World Cup, a tournament they've never been to. 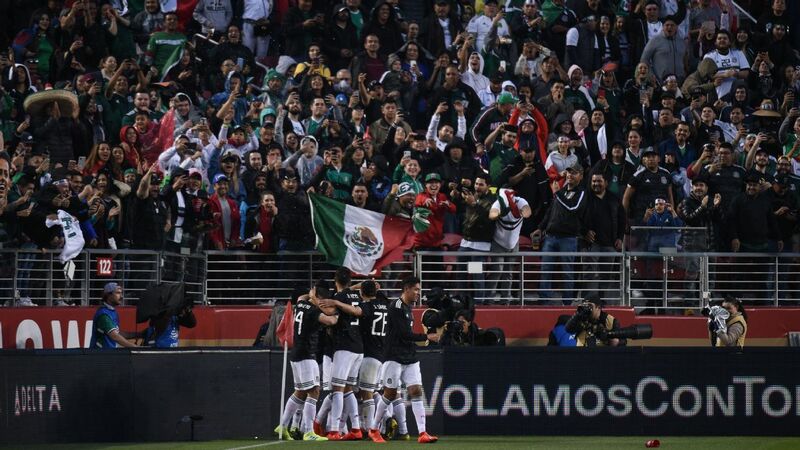 While other rivals like Club America and Cruz Azul have been wildly successful at the CONCACAF Champions League, Chivas has never won the tournament and has gone 56 years without lifting the equivalent trophy. 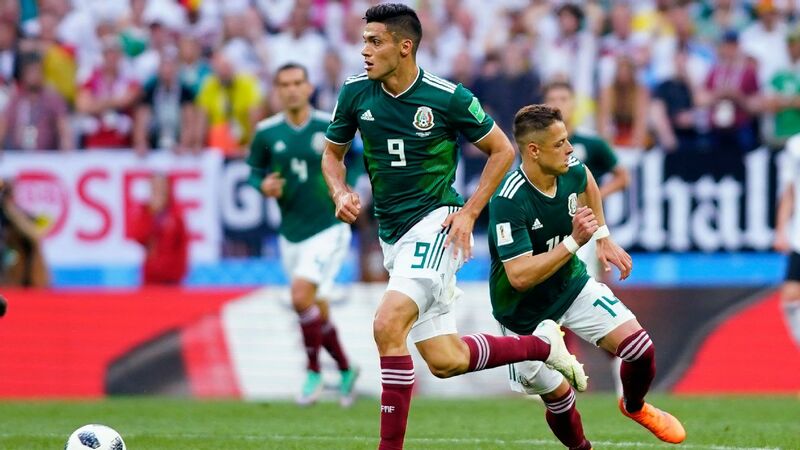 Eric Gomez is an editor for ESPN's One Nación. You can follow him on Twitter: @EricGomez86.